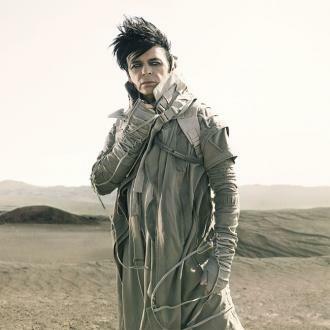 Electro-pop pioneer Gary Numan shunned a rock 'n' roll blow-out when he first shot to fame - he toasted his success with a vacation at a tiny trailer park on the windswept British coast. 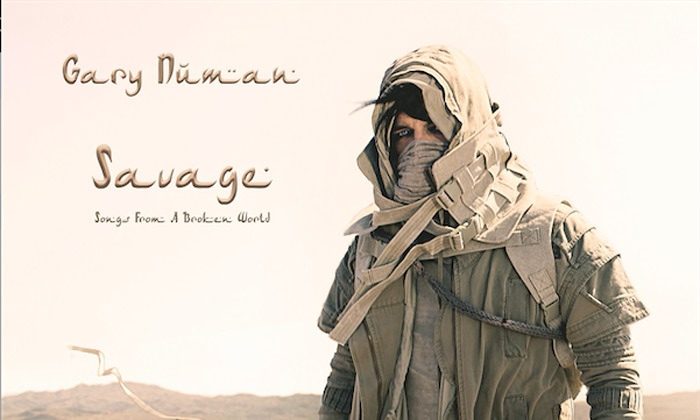 Numan found fame in the late 1970s with his groundbreaking track Cars and his hit song with former band Tubeway Army, Are 'Friends' Electric?. 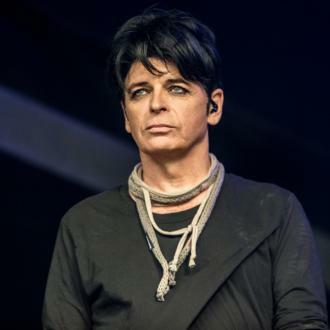 But while his contemporaries Duran Duran celebrated their growing success with yachting holidays abroad, Numan was happy to return to a caravan site in Weymouth, England, where he had stayed as a boy. 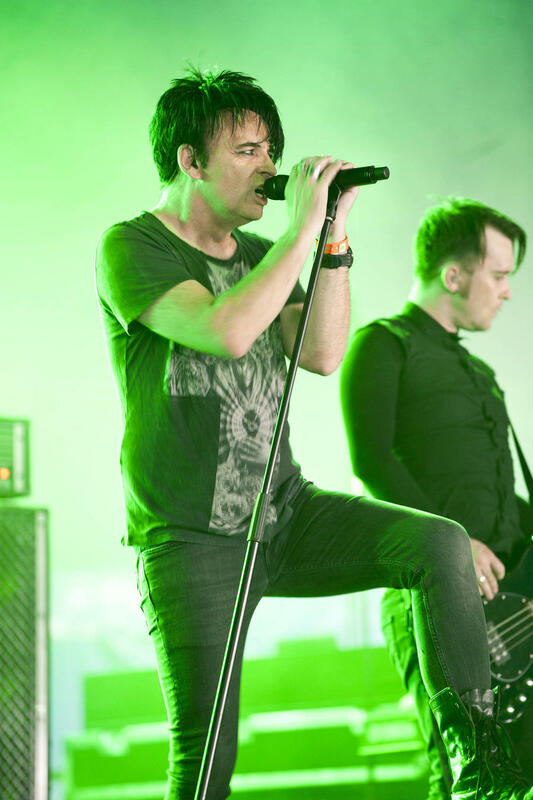 He tells TheQuietus.com, "Weymouth, Littlesea Holiday Camp, I used to go there with my mum and dad. 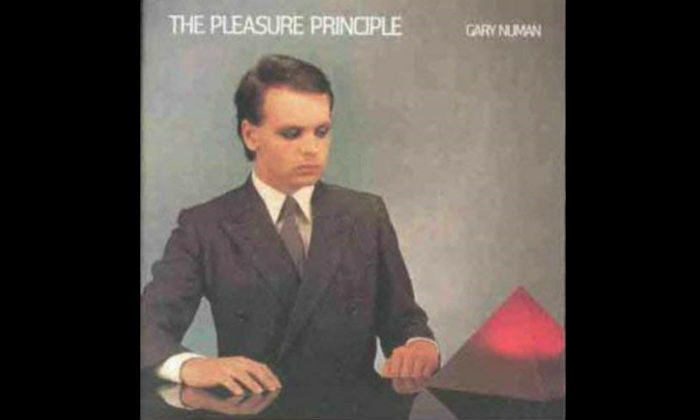 When I had a little bit of success, I thought I'd go and rent one of the big caravans at the top of the hill, because I thought that's what you did. 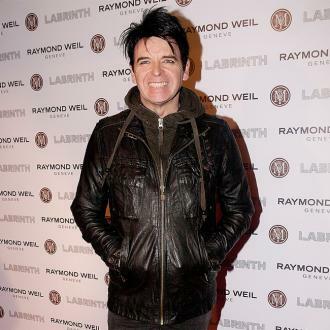 Simon Le Bon's going to Montserrat on his yacht and I'm renting a caravan in a little, tiny camp, thinking I was lording it up."